Al the height of glitz and glamour, the Zelda is not a piece you’d turn your back on. 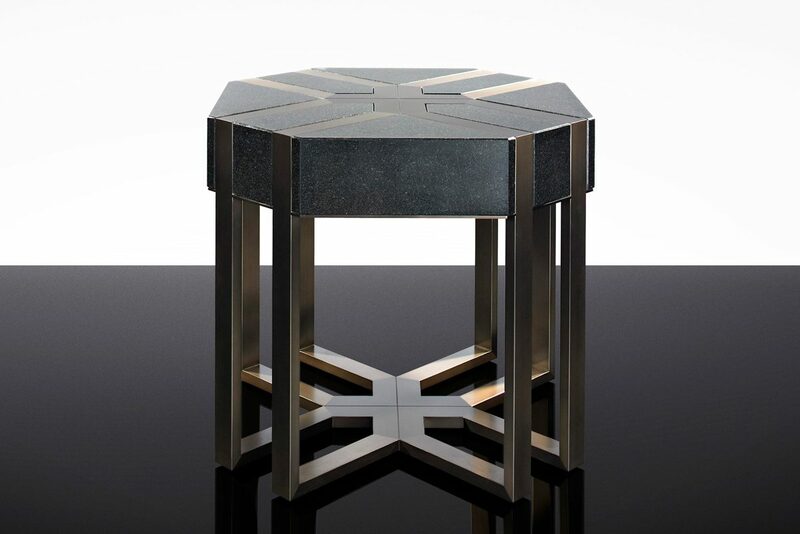 Stone and metal coalesce in an audacious manner to form this larger than life side table. In partnership with the Fitzgerald coffee table, these are not a pair to go unnoticed.